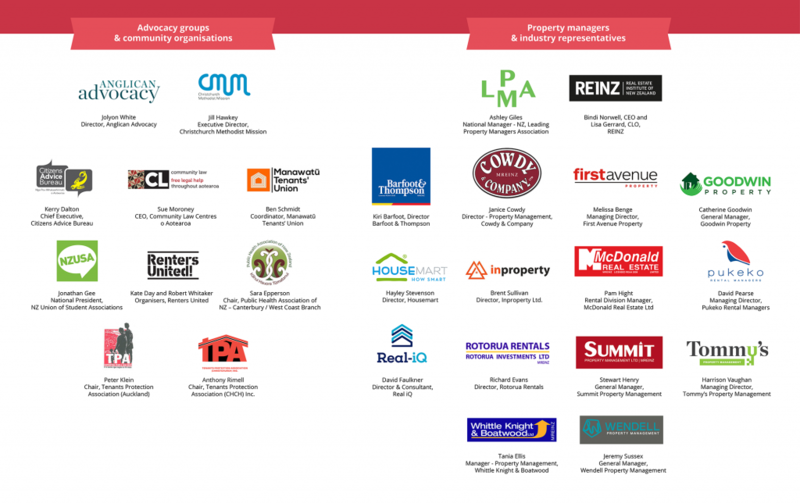 Together with 25 other advocacy organisations and property management professionals, we sent an open letter to the Ministers for Housing and Justice, calling on them to regulate the property management industry. Below is the full text of the letter, followed by the 26 signatories. Property managers bear significant responsibility. They hold billions in assets and millions of dollars in trust. They profile applicants, hold personal information, and the keys to people’s homes. They hold the wellbeing and wealth of many New Zealanders in their hands. 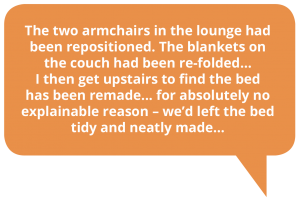 Despite this, property managers require no training, qualifications, or licence to operate. As the ministers responsible for the oversight of residential tenancies and real estate professionals, we call on you to regulate the residential property management sector. This is a first step to ensuring that all landlords are licensed. 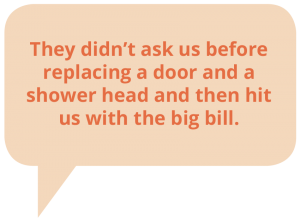 Recent research by Auckland City Council, Consumer NZ and Anglican Advocacy provide evidence that the lack of regulation in this sector is causing harm to consumers. Property managers have a valuable service to offer, but the conduct of rogue operators is bringing the entire industry into disrepute. Require property managers to obtain qualifications and a licence in order to operate. Require property managers to follow a professional code of conduct. 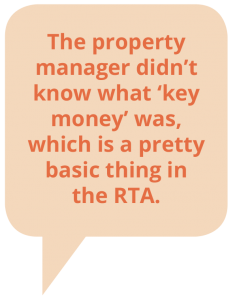 Require that property managers handle all tenancy-related funds through a trust account. Establish an effective complaints procedure that protects complainants. We, the undersigned, call on you to commit to these changes and to have legislation introduced to Parliament by October 2019. We’re not the only ones saying it: regulation of property managers is long overdue. 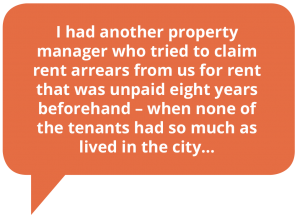 Our latest report includes first-hand accounts from landlords and tenants across the country about a wide range of issues they have faced when dealing with property managers.